In latest celebrity news, Cameron Diaz has been taking some time out of the spotlight as she spends time with her husband, Benji Madden, since their celebrity marriage in 2015. According to People.com, a source stated, “Cameron has made a wonderful life for herself. Marriage agrees with her.” It is also explained that Diaz feels “very fulfilled” in her quiet life with Madden. The last time Diaz was seen on screen was in 2014 during the Annie remake. Lately, she has been getting more involved in the health and wellness world. Rumor has it that the two would like to have a family together. Best of luck to this happy celebrity couple! In celebrity news, Cameron Diaz is loving her life out of the spotlight with her husband. What are some ways to adapt to your partner’s lifestyle? From the Kardashians to the British Royal Family, famous couples having children always makes headlines. In the latest celebrity news, a new celebrity baby may be on the way in the near future! According to news from UsMagazine.com, Cameron Diaz is taking a year off from all acting projects to try for a baby with her husband Benji Madden. The celebrity couple have been married since January of this year. There may be a new celebrity baby announcement coming soon! What are some ways to prioritize having children in your life? …Want to read more? Click here for the rest. It’s more than puppy love! According to UsMagazine.com, Benji Madden sent his celebrity love Cameron Diaz a snap of himself and a puppy dog via Instagram on Wednesday. The celebrity couple tied the knot back in January and have been going strong ever since. From sweet love notes to full on tattoos (Madden got “Cameron” tattooed on his chest), these two are not afraid to show each other they care. We have this celebrity couple on our list of lovebirds to watch! 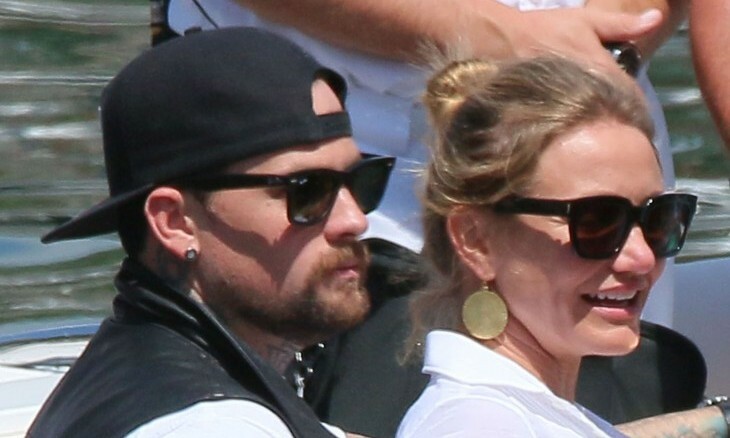 Celebrity love birds Benji Madden and Cameron Diaz are still in the honeymoon phase of their marriage. What are some ways to keep the sparks alive in a relationship? 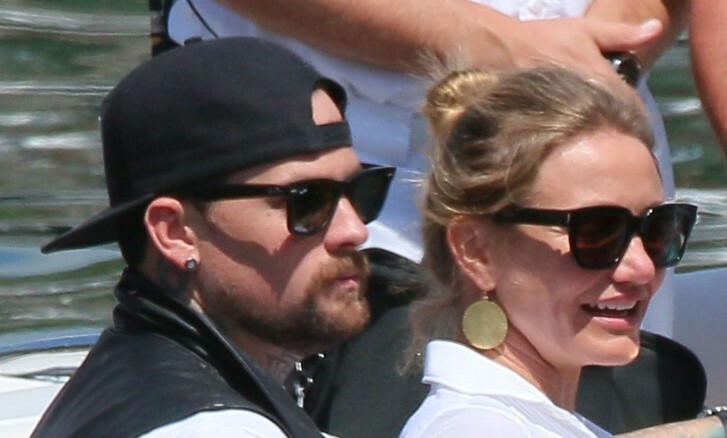 Cameron Diaz and Benji Madden have been happier than ever after their celebrity wedding. According to UsMagazine.com, the famous couple shared a smooch for the Kiss Cam during the L.A. Lakers game. This was the pair’s first post-wedding public appearance and their faces lit up as they noticed they’d been singled out at the game. They giggled and shared a tender kiss, showing off their celebrity love. Cameron Diaz is in a permanent state of happiness after her extravagant celebrity wedding and honeymoon with husband Benji Madden. What are three ways you can keep your relationship exciting when the wedding festivities are over? Celebrity honeymoons and vacations always seem so extravagant. What are three ways to have a romantic vacation if you’re traveling on a budget? It’s not always easy to find a partner, especially one who is a good match for you. Sometimes fate and circumstance helps you find your significant other. Other times, your friends step in to play matchmaker. The celebrity couples below found each other with the help of a fellow celeb friend. What are some ways to ask for your partner’s parents’ marriage blessing? What are some unique was to introduce your partner to your parents? What are some unique ways to make your partner feel special?